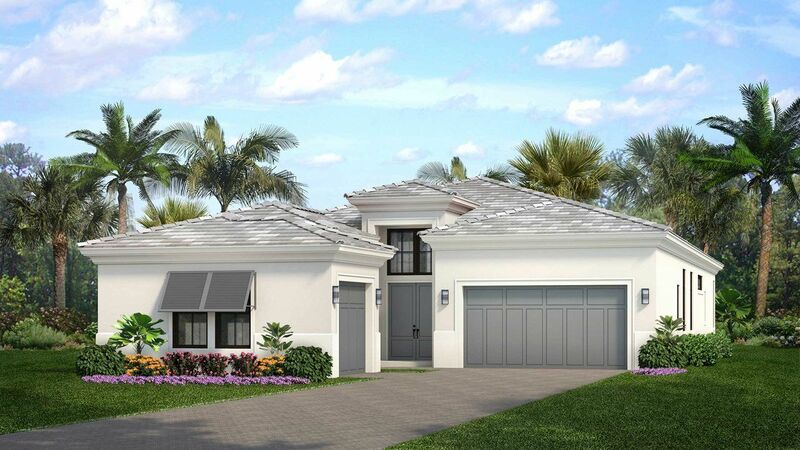 Kolter Homes presents Palm Beach Gardens' new, gated community - models open daily for preview. Artistry Palm Beach is minutes from the Gardens Mall, Downtown, PGA corridor and the beach. 2- to 6-bedroom homes from the upper $600s to $2 million.